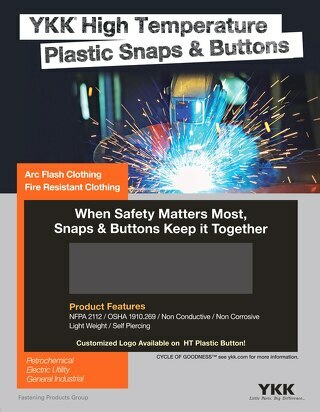 YKK's NFPA2112 Certified plastic snaps and buttons. 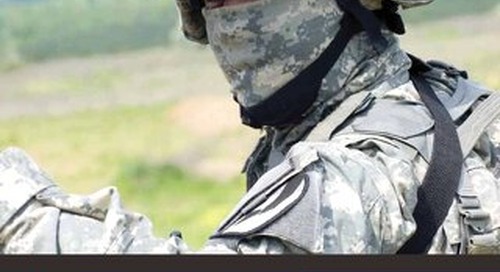 It has light weight, non conductive, non corrosive and self piercing features. 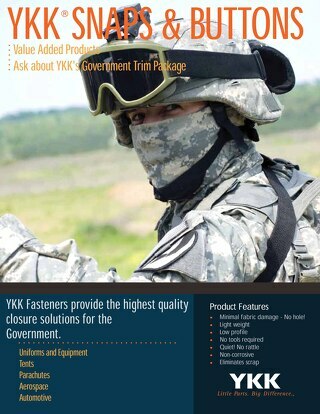 YKK Snap and Button Fasteners provide the highest quality closure solutions for the tactical uniform and Marine equipment. 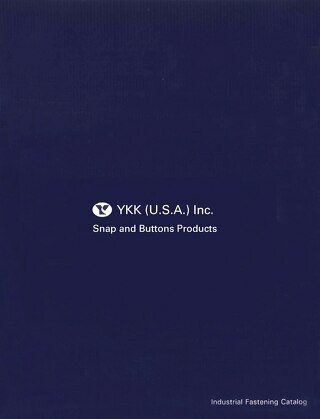 Discover other YKK® value added snaps and buttons products!! 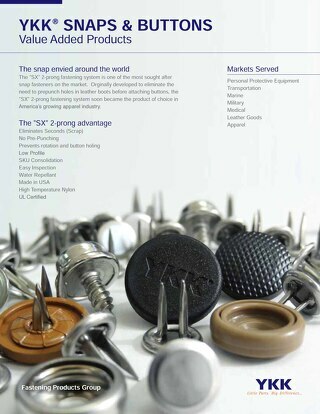 Find out more about YKK's SX-2 prongs, SP plastic, Snad® and more. 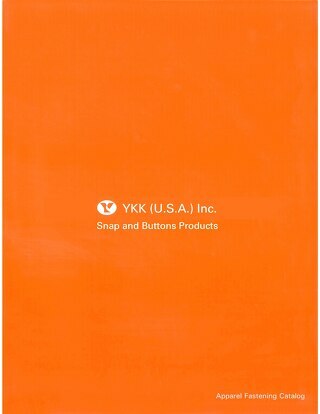 YKK® Snaps and Buttons product lines for Apparel and Fashion industry! 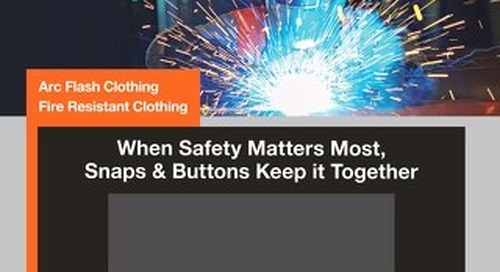 YKK® Snap and Button Fasteners for Industrial applications!